In May 2013, Golden Glove cleaned the tile for a resident of Fayetteville, GA. This resident had dirty tile that she could not clean herself, so she turned to our professional help. 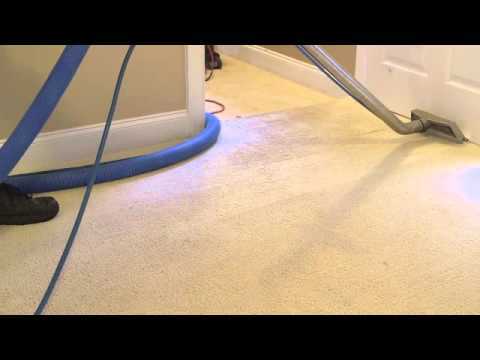 Many other residents have relied on Golden Glove to be their number one tile/grout and carpet cleaning company in Peachtree City, Sharpsburg, Fayetteville, Newnan, and Senoia. If you need tile cleaning in Fayetteville, call Golden Glove today! Our work is fast, quality, and efficient. 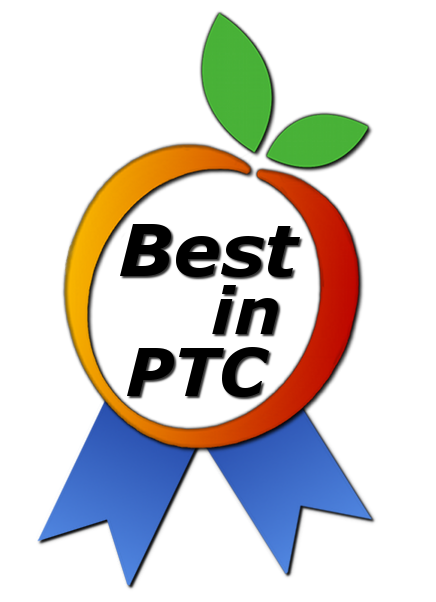 We take pride in our customer satisfaction guarantee, and make sure that we do not leave the job until the customer is completely happy. With our tile cleaning services, we can get your tile looking like it was just installed! 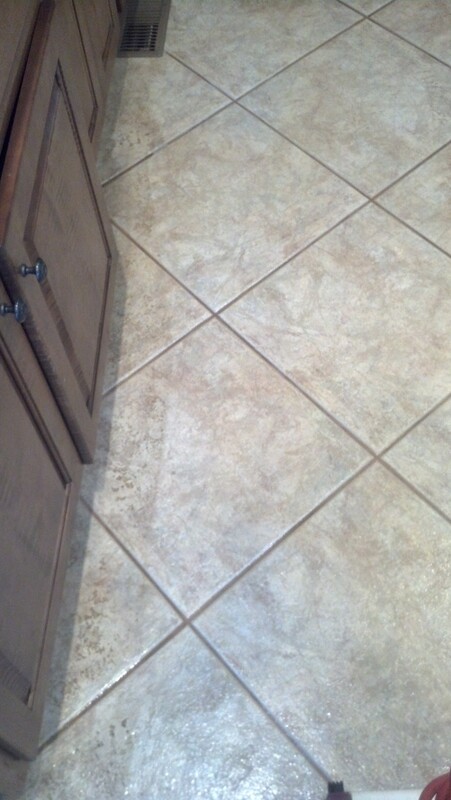 Continue reading to learn more about this tile cleaning job we completed in Fayetteville, 30215. The customer had tile that she had attempted to clean herself with less than stellar results. This incident happens quite often. When homeowners notice that they need to clean their tile, they think a simple mop or scrub with hot soapy water will do the job. Most of the time, however, mopping and scrubbing with water will get the surface clean but will not deep clean for a brand new look. That is why our tile cleaning services are so exceptional. We go the extra mile to make your tile look like new. The soiling was heavy and deep in the tile and grout lines. In order to clean the tile best, we performed cleaning and controlled pressure washing of her tile. We worked in steps so we could remove the dirt best. First, we removed the dry soil from the floor. We then applied a neutral cleaner to penetrate and suspend the soil. From there we mechanically agitated the cleaner to further loosen the soil. Last, we pressure washed the floor with high pressure and heat to rinse away the soil. After we had completed this job, the customer was extremely satisfied! She was very happy since she had attempted this herself and do not get the results she was looking for. She was very pleased because it looked like it did when it was installed. This customer was so pleased that she is now a returning customer and we have been back since to perform other services such as carpet cleaning.